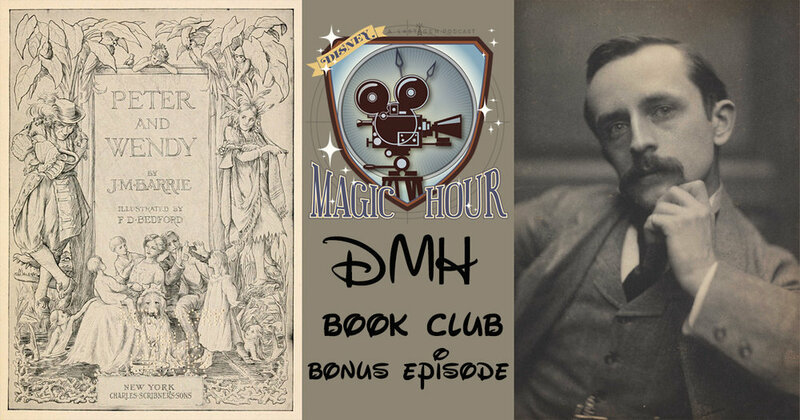 Melyssa and Courtney host a new DMH Book Club Bonus Episode this week to discuss Kenneth Grahame's Wind in the Willows which inspired one half of the 1949 animated classic The Adventures of Ichabod and Mr. Toad. Next week sees the major release of Ava DuVernay's film adaptation for Madeline L'Engle's A Wrinkle in Time. This upcoming release inspired a new feature as part of Disney Magic Hour in the DMH Book Club which is lead by Melyssa and Courtney. This week they review the original novel and discuss the possibilities that lay in the film to come!